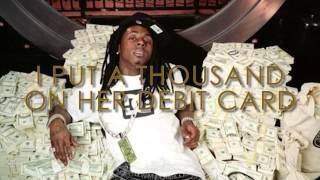 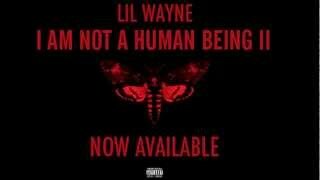 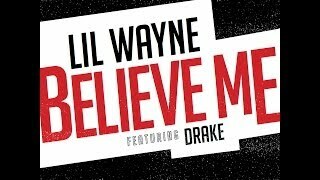 See the best music video from Lil Wayne youtube channel. 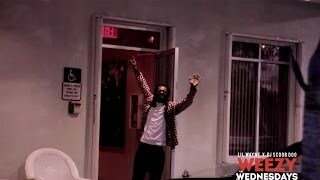 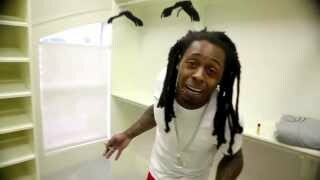 Watch last week's episode: http://bit.ly/PRy4gg This week Lil Wayne gets the smokers of the world ready for the annual 4/20 event. 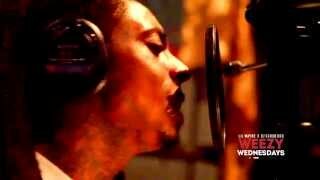 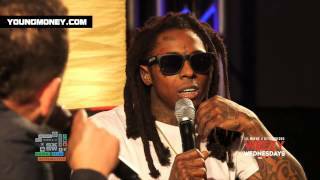 Do you have what it takes to out due Weezy this Year based on what he put together for 2013? 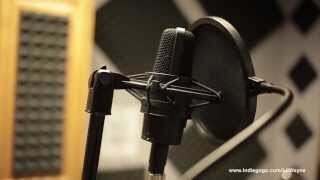 Here is your chance to compete. 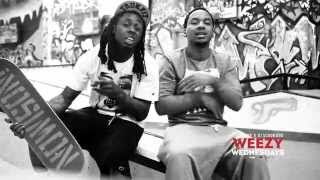 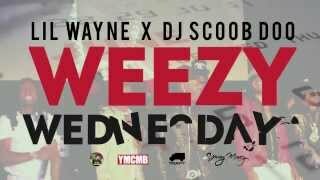 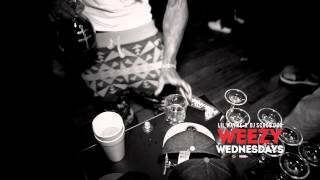 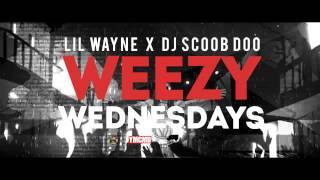 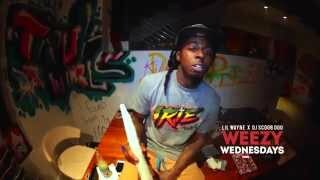 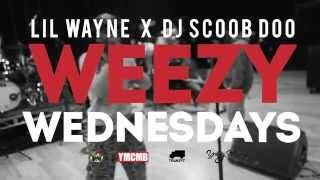 Watch last week's episode: http://youtu.be/Izk8cvk7hDg In week 2 of Weezy Wednesday, Wayne introduces us to new Young Money member Euro. 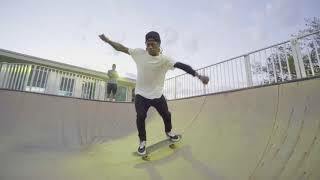 Check out some behind the scenes footage of the video "We Alright", and clips of Wayne skating with his Trukfit crew. 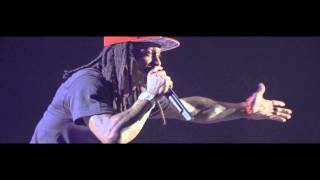 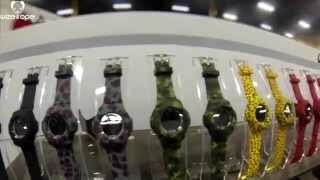 Lil Wayne Announces New Wristwatch With Wize&Ope!